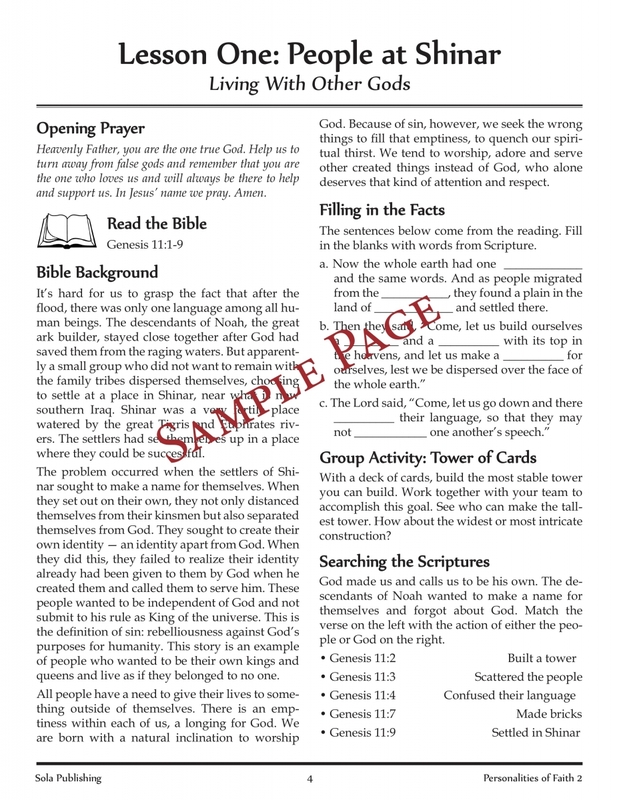 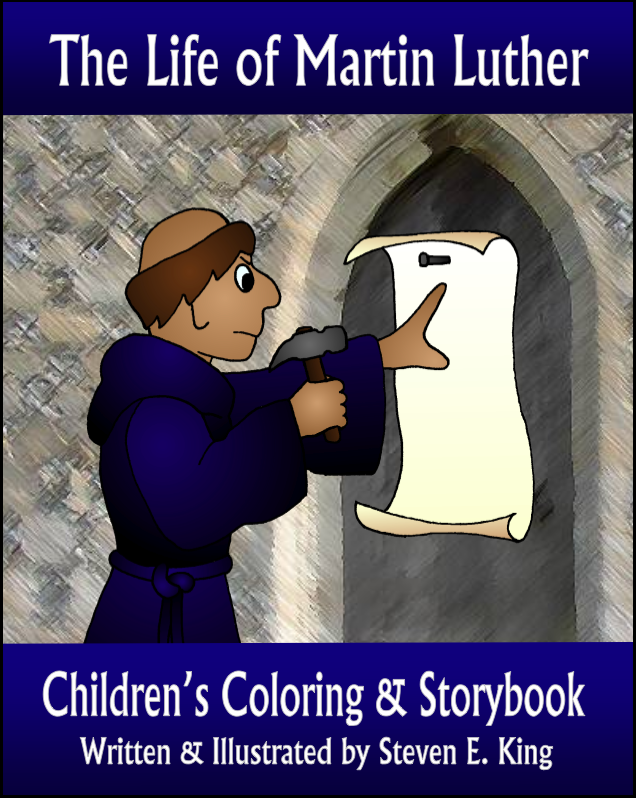 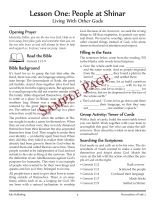 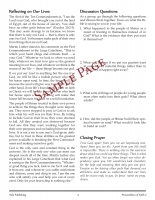 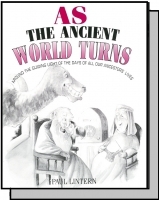 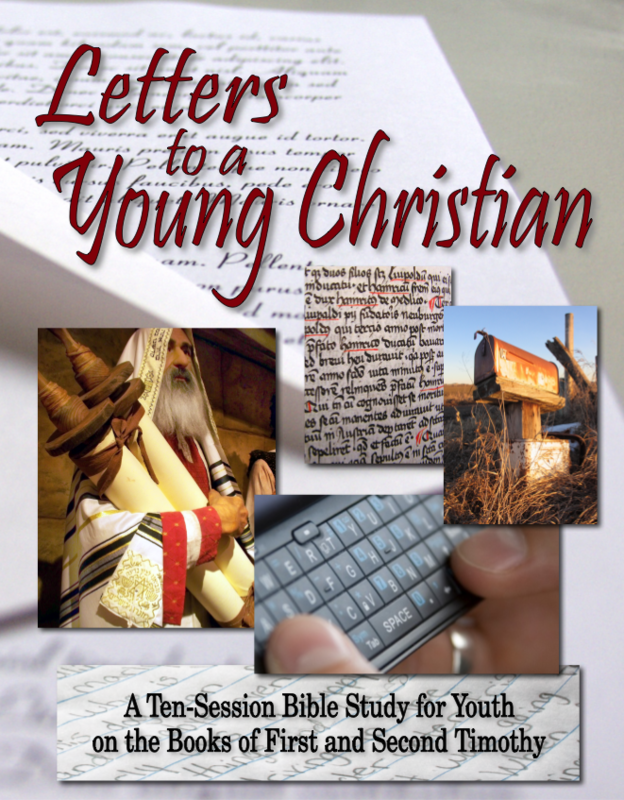 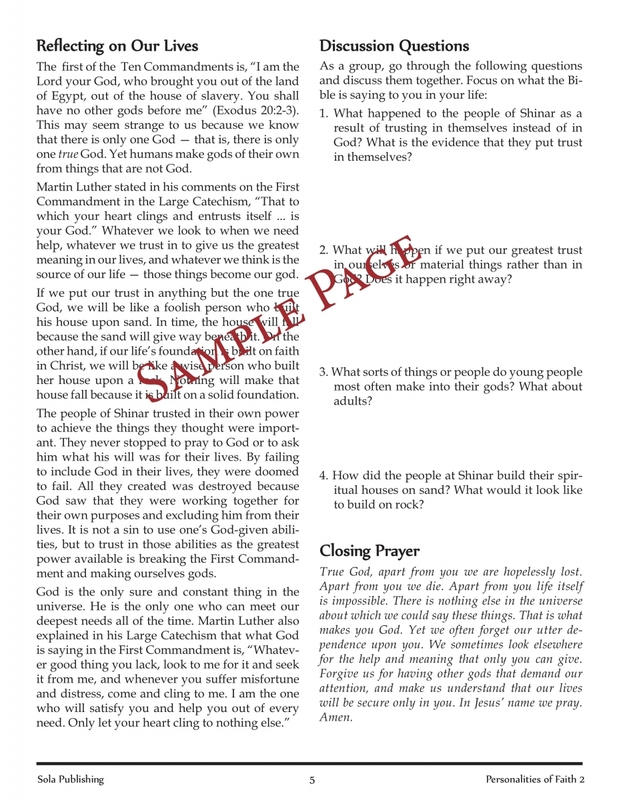 A Ten-Session Bible Study for Youth. 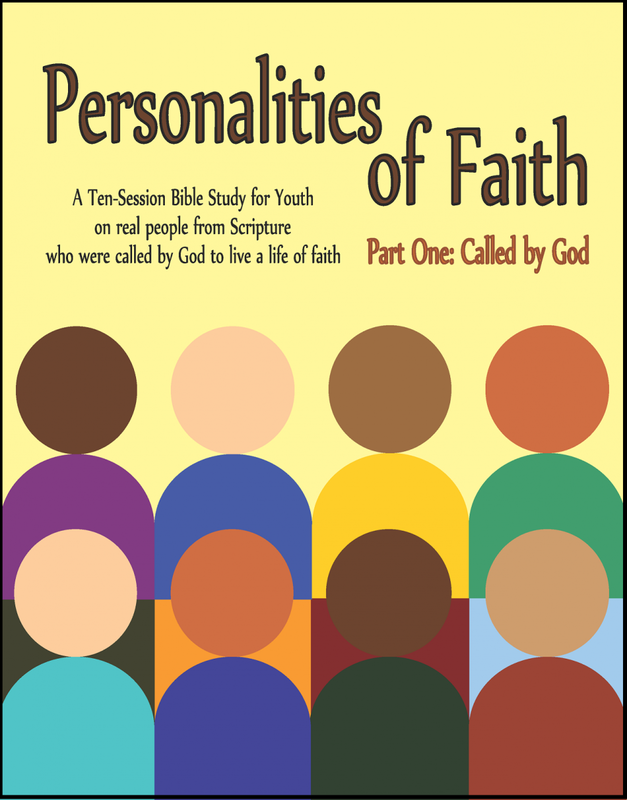 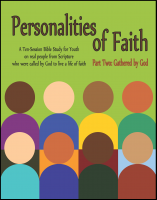 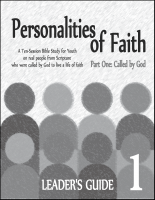 The goal of Personalities of Faith youth Bible Study series is to encourage young people to commit themselves to follow Jesus in discipleship by becoming "personalities of faith." 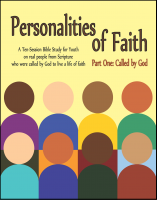 By showing biblical examples of people who have followed - or failed to follow - God's call, participants will be prepared to better follow the Lord in their own lives.